I know I have the best Mom in the world. I could not have been more blessed in life than to have had Content Faith Gleason Ballestero for my mother. I’ve never ceased to tell her that and to brag on her. I have already wished her a Happy Mother’s Day. I love her and call her very often to tell her that. But that is not my reason for writing. I have the greatest Wife in the world; Marcia June Starr Ballestero. Besides the Holy Ghost, God could not have given me anyone more wonderful for a life’s companion than her. She is the love of my life, my soul mate and after 45 years I still thrill at the sight of her and the sound of her voice. I cherish her. She has sacrificed her body and her life to bring five beautiful babies into our home. She is absolutely the most nurturing and loving woman you could ever hope to meet. She gave herself to me heart and soul and is a mother and grandmother whose abilities are wonderful beyond description. She is passionate about home and family (and me). She is also the world’s best cook. She made a home that all of our children love to come back to and bring their children. All of her children rise up and call her blessed, and I am the president of her fan club. I would rather hear her sing than anyone else in the world. I fell in love with her the first time I saw her. I have already wished her a Happy Mother’s Day. I cannot imagine my world without her in it. But that’s not the reason for my writing. A prospective son in law understands that the apple doesn’t fall far from the tree. As awesome as my wife is, it wasn’t an accident. Although much was inherited in the beautiful Greek genes of her family, her Mom carefully taught her and set forth to her daughters the greatest example of what a Wife and Mother should be. Mothers in law are the constant focus of unkind jokes. They always seem to be portrayed as mean spirited and unloving. I am not certain how that sentiment began. There must have been enough problems somewhere for it to become such a common concept. Evidently, I got the best deal in the whole world. As a matter of fact, I don’t even tell ‘Mother in law’ jokes. Something in me is highly defensive of my ‘Other Mother.’ I would be crushed if she heard me laughing at one. She has lived her life in a preacher’s home. 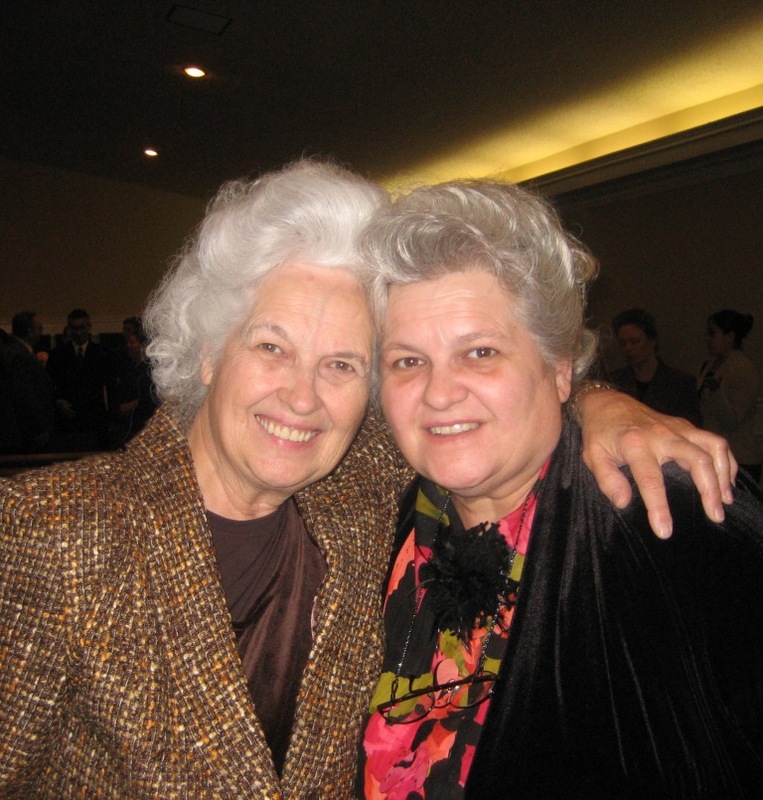 Her Father, a Greek immigrant, was a Pentecostal pastor in Indianapolis, Indiana. Six years later she married Bishop Howard Davis of San Bernardino, California. This marriage was another match made in heaven. Mom Davis (My Other Mother) is a gift from heaven to my world. I found it easy to call her ‘Mom’ from the beginning. She is supportive of them. She is not intrusive into her adult children’s world. She has great poise and grace. She offers wise and practical advice when asked. 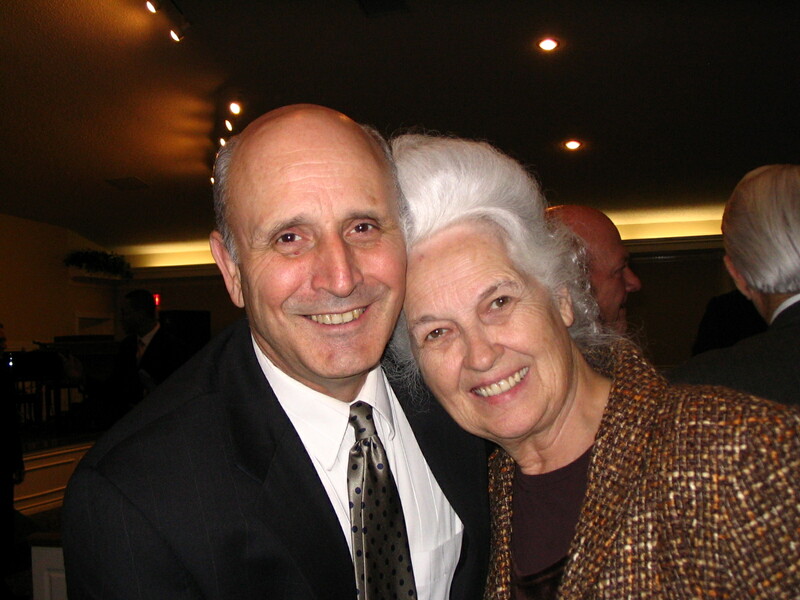 She is a Godly influence and example to her family. All of her family feels thrilled and honored to be with her. She takes time to listen. She makes her home an inviting and comfortable haven. She has been extremely supportive of her sons in law. She taught her daughters to be loving and affectionate with their husbands. She always compliments her sons in law. Her Grandchildren and Great Grandchildren absolutely adore her. When I was very young she would listen to me talk of my dreams and plans. She listened with animation and encouragement. Looking back at some of the stupid things I talked about, It’s a wonder how she tolerated my ignorance. Yet she made me feel like what I was saying was the most important thing in the world. When my wife and I married, she sat us down for a talk. She said, ‘Marty, if you have a problem with Marcia, don’t tell your Mom and Dad. We want them to love her. Tell us, we know how to talk to Marcia. At meal time, Mom Davis still serves her husband first. She treats her man like a King. In turn she is treated like a Queen. Her beauty is inward and outward. She has been easy on the eyes for over 80 years. She is a master at decorating. She is sought after a public speaker for Ladies Meetings. She is a master musician with perfect pitch. She is a woman of great wisdom and intellect. She is comfortable hobnobbing with Aristocrats or commoners. She may look like she dresses to the ‘nines’ but she still shops at Goodwill. She is a great business woman. She is a problem solver. I have never heard one of her son in law say one negative word about her. She is loved, respected and honored by us all. Sis. June Davis may be my Mother by law. My heart says she’s my mother too, regardless of the law. What can I say to the beautiful tribute by my son. Marty you have a way with words. I want to be worthy of this. You have been a wonderful loving Son-(by law). You are a special person, full of abilites and passionate about your wife,children and your own sisters and mother. They look to you for guidance and affection and help. I thank you and love you. I accept with great appreciation.